If you demand reliability, cost savings and rapid turn around call Matlock Electric for your servo motor needs. 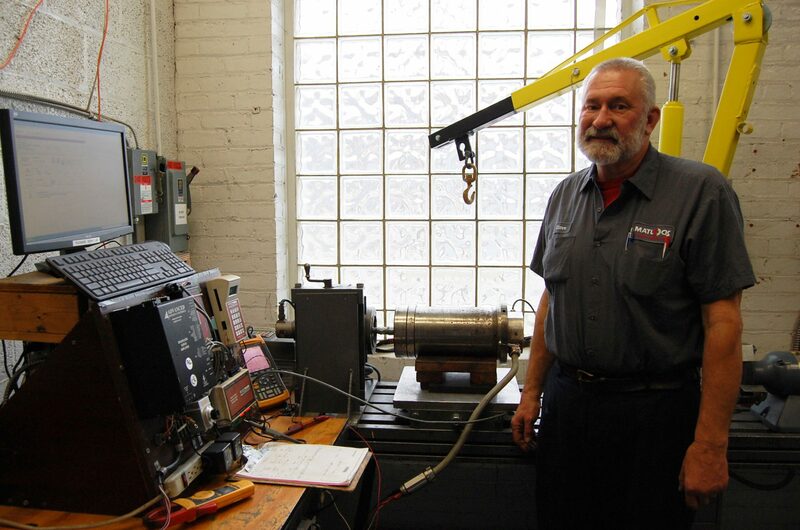 By combining 90 years of motor expertise with our highly trained engineers, Matlock Electric is able to offer the best servo motor repair nationwide. 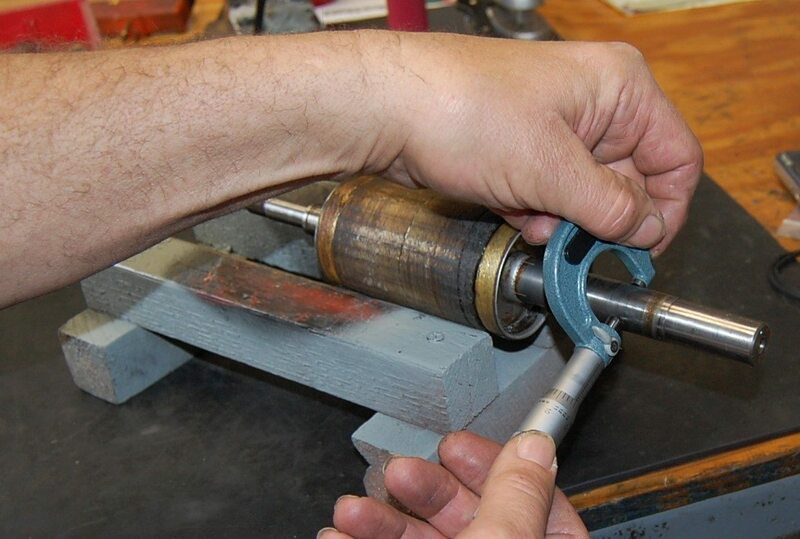 Whether it is a faulty encoder, grounded windings or damaged shaft, Matlock has both the capacity and specialized equipment to perform thorough servo motor repairs and testing in our Cincinnati plant. 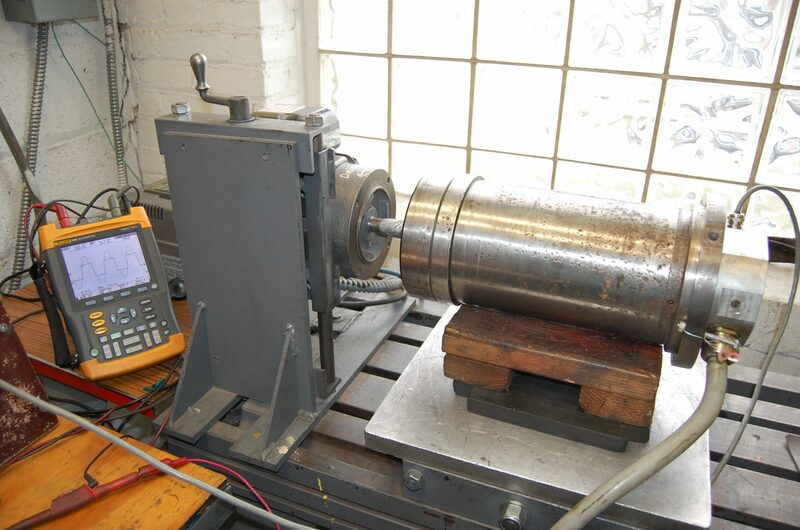 Each servo motor we repair is tested electrically and mechanically using the latest technologies and test equipment. Static and dynamic tests are performed to verify that all repairs meet or exceed OEM specifications. Feedback devices such as encoders, resolvers, and tachometers are all calibrated to the OEM standards as well. Most repair shops do not address feedback devices, which can lead to additional costs and unplanned downtime.